Alex Ross is an American comic book artist who is best know for his realistic painted covers. There are many popular artists today known for their painted covers, including Gabriele Dell'Otto and Francesco Mattina, but Ross has been around much longer, achieving numerous awards for his work starting in the 1990s. Ross is a favorite of many comic fans because his Norman Rockwell-style work captures the heroic essence of many heroes. 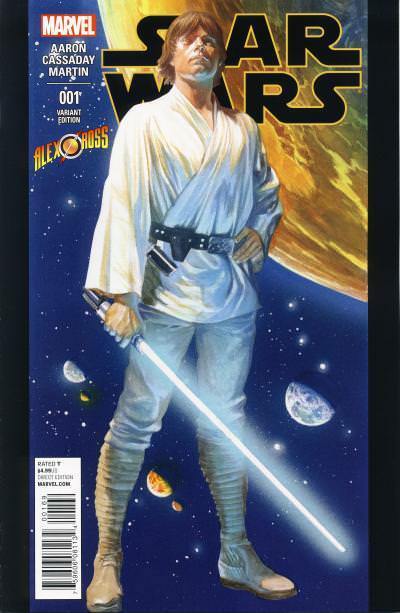 Alex Ross' breakout title is the 1994 4-part mini-series Marvels and received further acclaim drawing the covers for the 1995 6-part mini-series Astro City from Image. In 1996 he cemented his status as a fan favorite with the 4-part mini-series Kingdom Come from DC. His first professional work was for Now Comics on the Terminator: The Burning Earth 5-part mini-series. 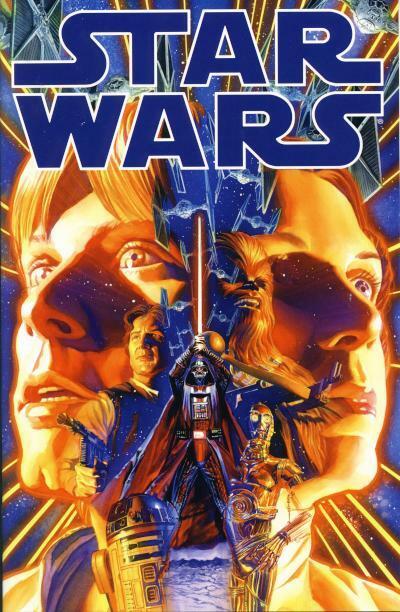 In recent years, Alex Ross has mostly done cover artwork. 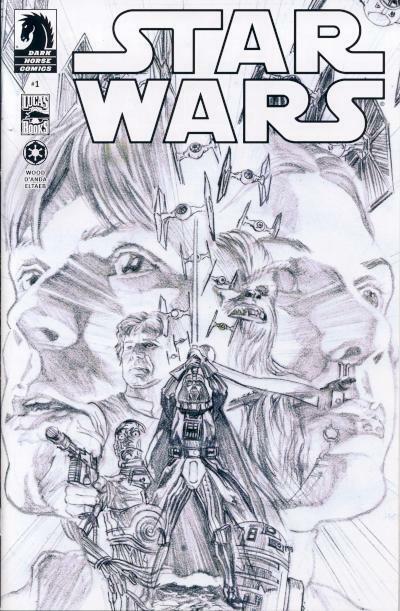 His first Star Wars cover was for the 2013 Star Wars #1 from Dark Horse. The title was well received and the first issue went back to print three times. 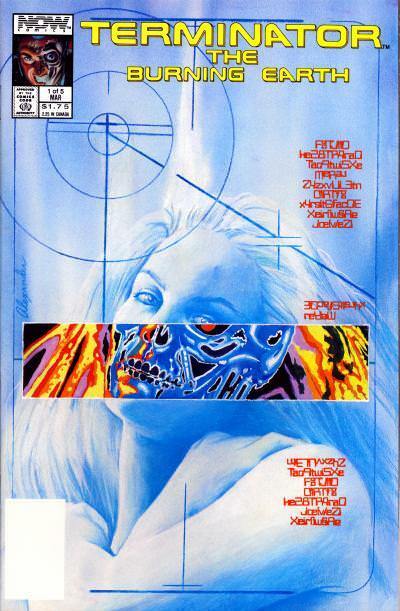 Ross provided the cover artwork for the following three issues in the series. 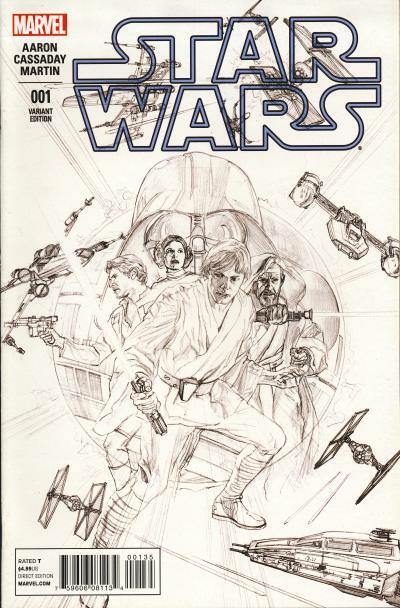 Sketch covers for the first four issues were distributed to retailers to thank them for the success of the title. 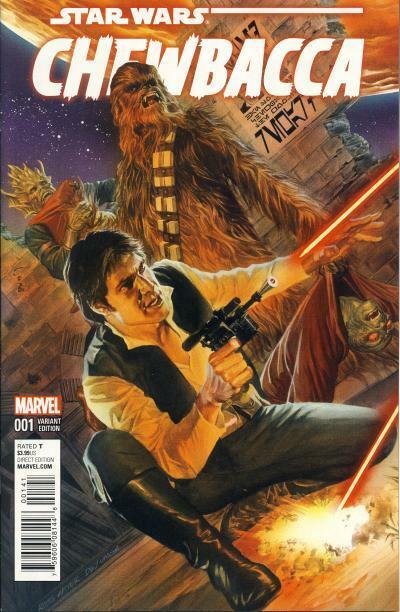 When Marvel reacquired the Star Wars license in 2015, they published innumerable variant and exclusive covers for Star Wars #1. 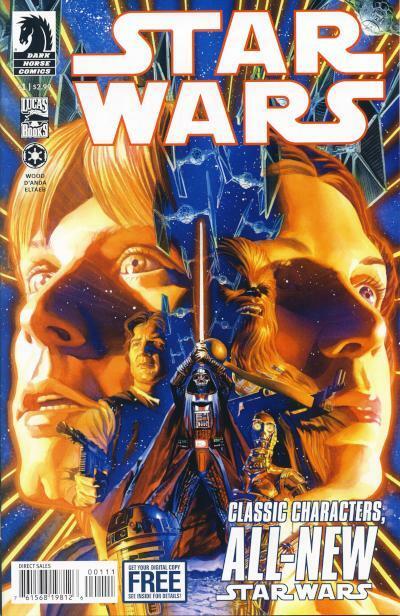 Alex Ross provided a cover that pays homage to the original 1977 Star Wars #1. This variant was initially released in a 1:50 ratio. 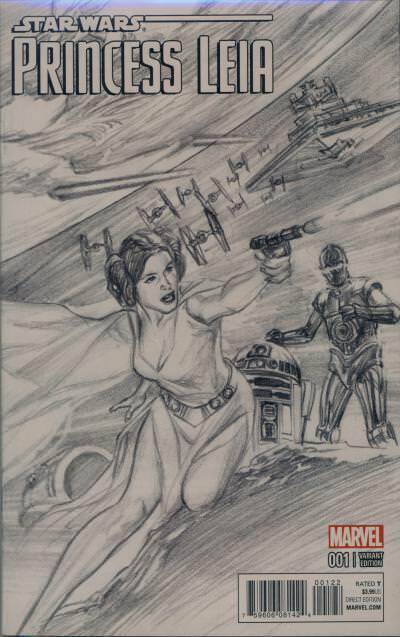 A sketch version of the cover artwork was initially released in a 1:200 ratio. An exclusive from the Alex Ross Store was also published. 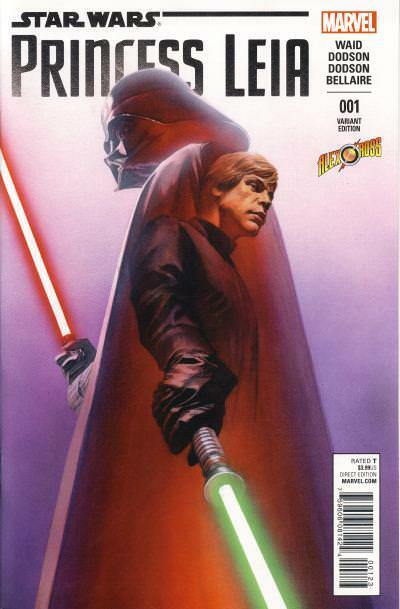 This cover shows Luke Skywalker standing in a typical Alex Ross heroic pose. 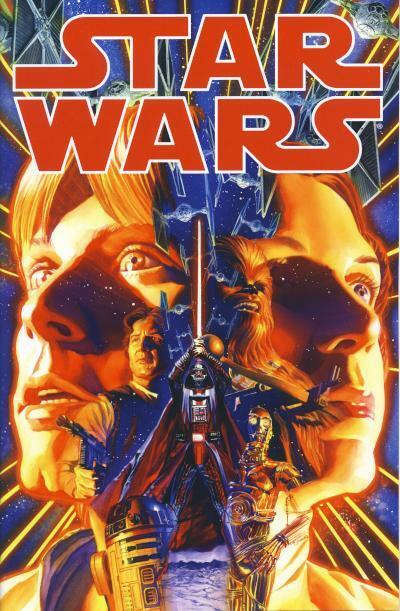 With the exception of Vader Down #1, Alex Ross would provide cover artwork for all the Star Wars first issues released in 2015. 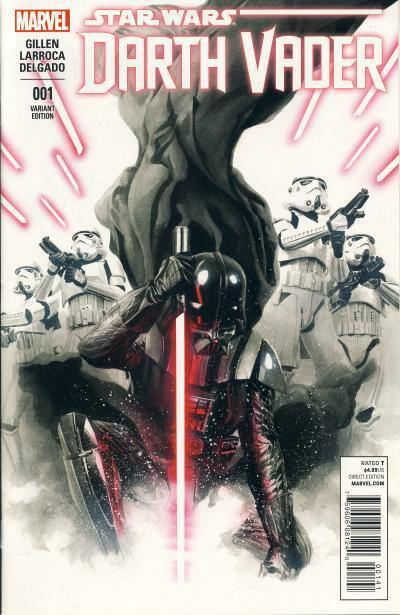 He artwork for Darth Vader #1 shows a dynamic Vader flanked by Stormtroopers. This cover was initially released in a 1:50 ratio. 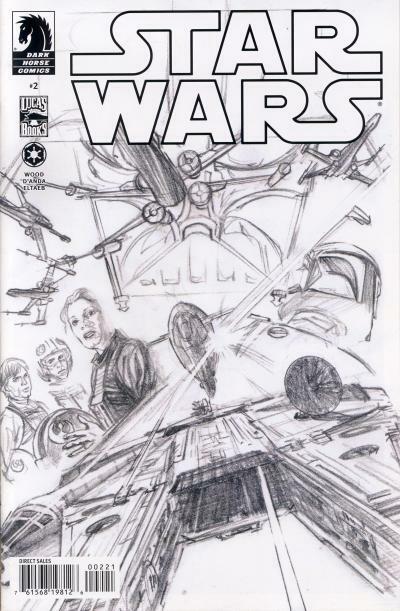 There is also a sketch version of this cover initially released in a 1:200 ratio that I do not have. 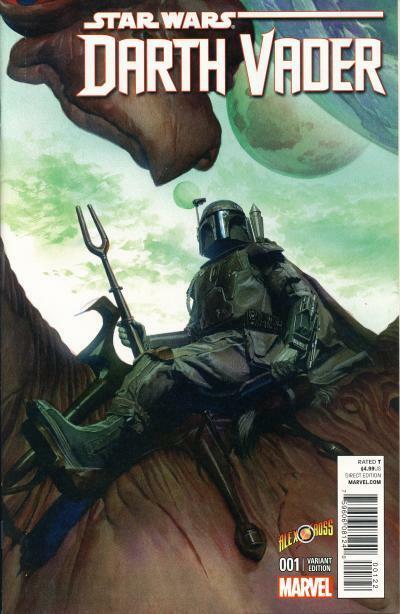 His Alex Ross Store exclusive for Darth Vader #1 features Boba Fett and is inspired by Fett's appearance in the Star Wars Holiday Special. 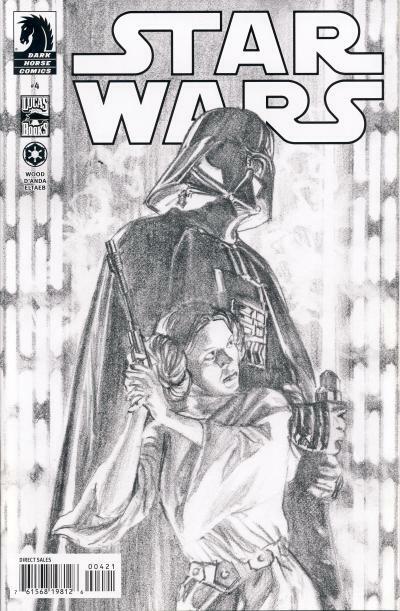 My favorite Alex Ross cover is for Princess Leia #1. 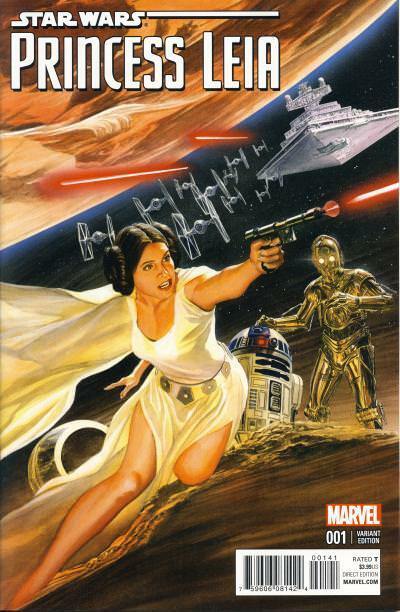 Initially released in a 1:50 ratio, this striking cover shows Princess Leia in action wearing the same flowing gown she wears on the famous Tom Jung Star Wars poster. The layout is dynamic and the colors used are wonderful. 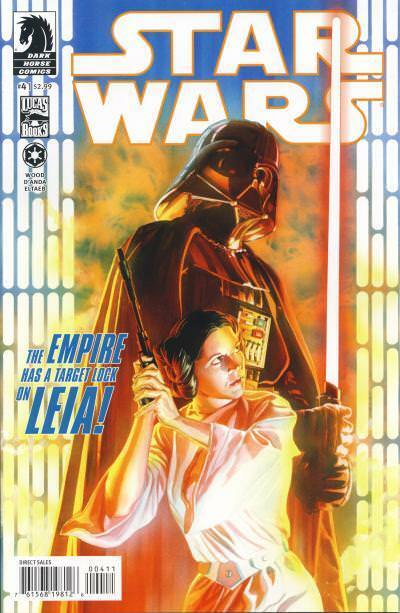 Princess Leia #1 also has the final Alex Ross Store exclusive. 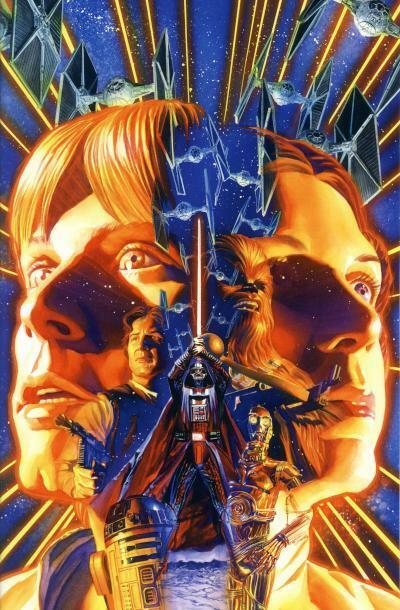 The artwork shows Luke Skywalker superimposed over an image of Darth Vader. 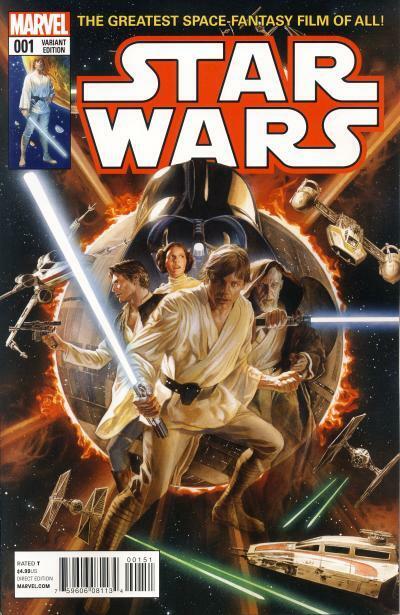 The art is decent, albeit minimalist, and this is my least favorite of the Alex Ross Star Wars covers. 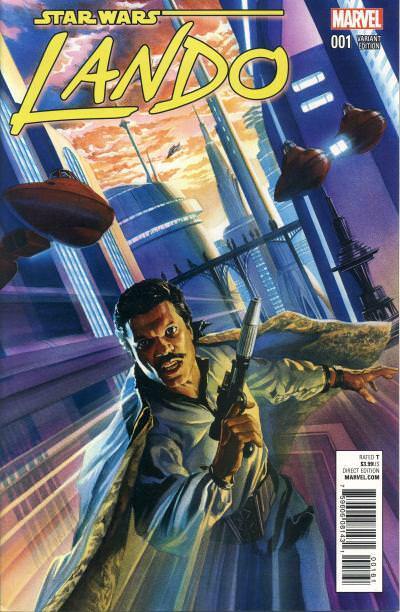 The Alex Ross variant cover for Lando #1 is another dynamic piece showing Lando Calrissian running through the streets of Cloud City. 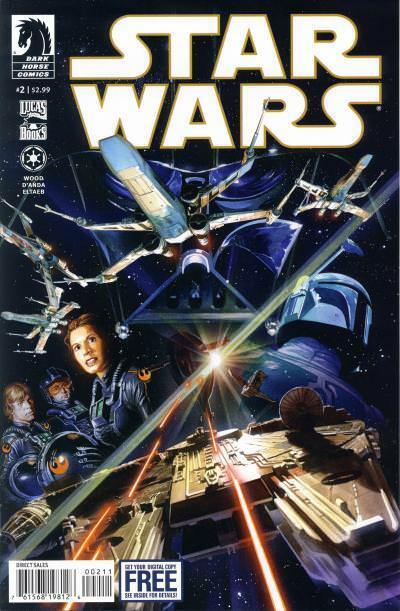 This cover was initially released in a 1:50 ratio. 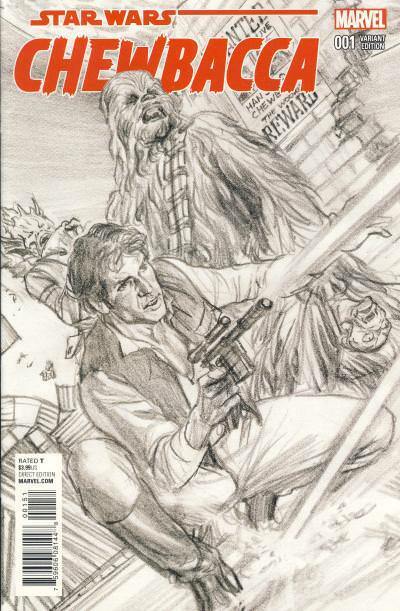 For Chewbacca #1 Alex Ross provides homage to another 1977 Star Wars cover, this time for issue #7. 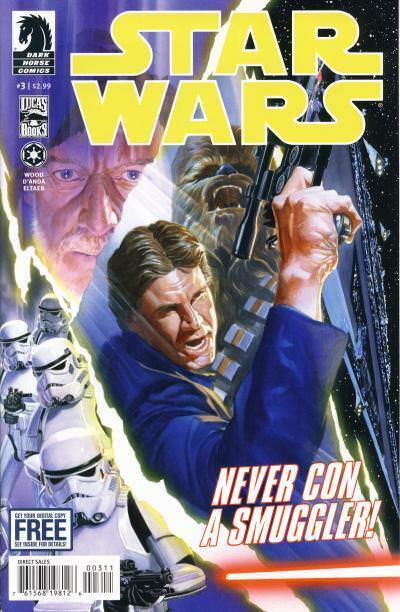 My second favorite Alex Ross cover, this artwork uses a color palette similar to his Princess Leia cover. 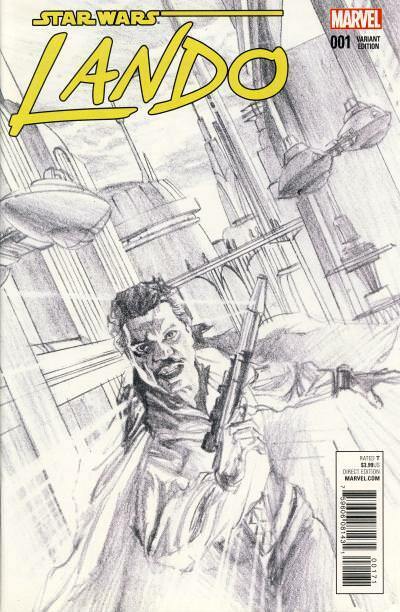 This cover was initially released in a 1:50 ratio. I'm a big fan of Alex Ross' art style. His ability to depict dynamic heroism is unparalleled as he has demonstrated by aptly handle our heroes. 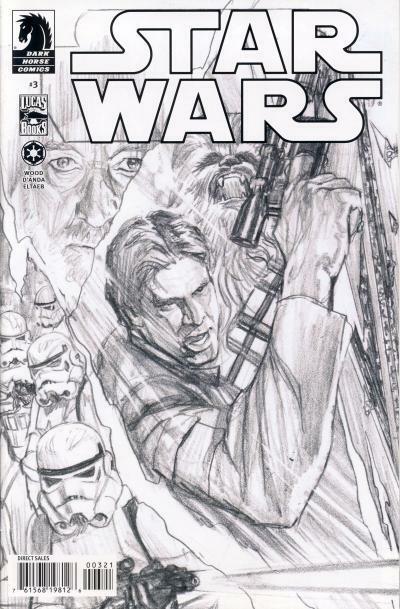 He was a great choice to pay homage to the original Star Wars #1 and it is unfortunate we have not seen more covers from him, especially on characters from other eras.